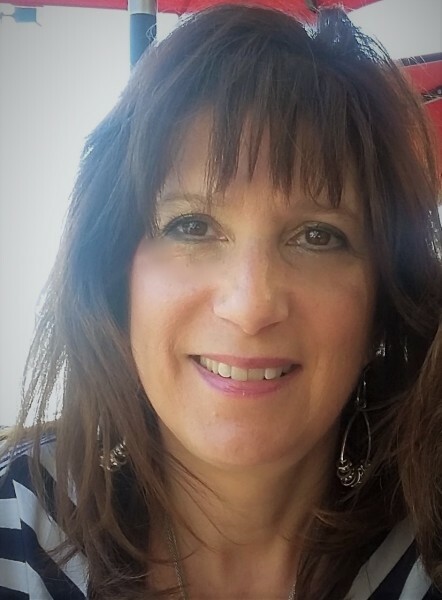 Hello, I'm Pam DiTomaso, Lead Designer for LifeStyle Home, LLC; I work with individuals, couples, and small businesses to turn their everyday environments into functional, comfortable, and stylish spaces. I have been designing residential homes and business offices for over 25 years! It is important for me that each project that I work on not only meets my client's needs; but is a reflection of their individuality and charm. My approach is to provide my expertise while at the same time infusing your personality into your project! I created LifeStyle Home to provide you with experience, knowledge and "out of the box creativity" to turn your house into a Home! Schedule your In-Home Design Consultation today! "Don't be afraid to make changes to your life & your surroundings; only then will you have something to be excited about!"